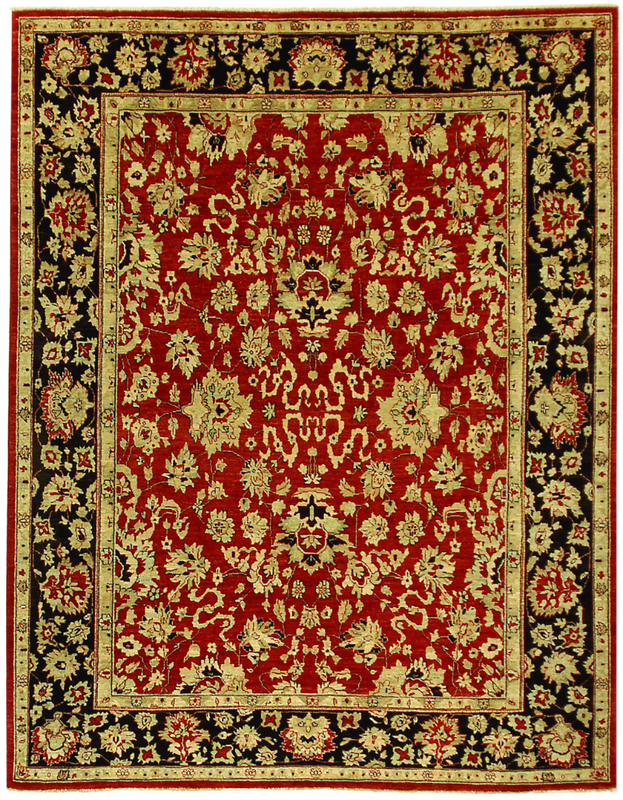 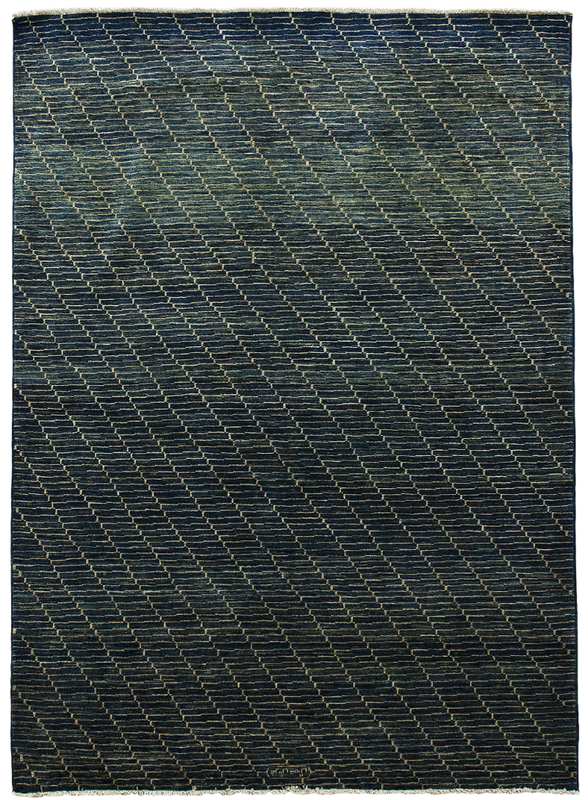 Hand-knotted in Pakistan. 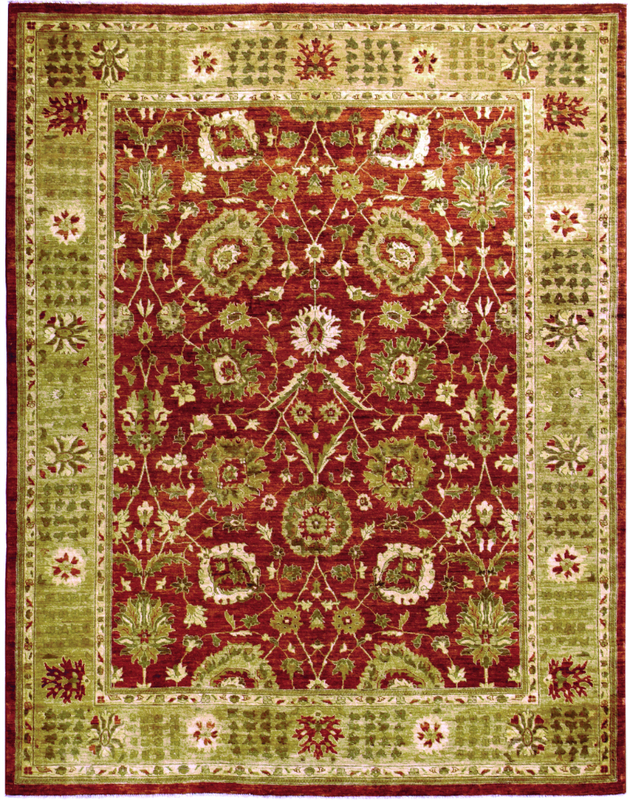 100% Wool. 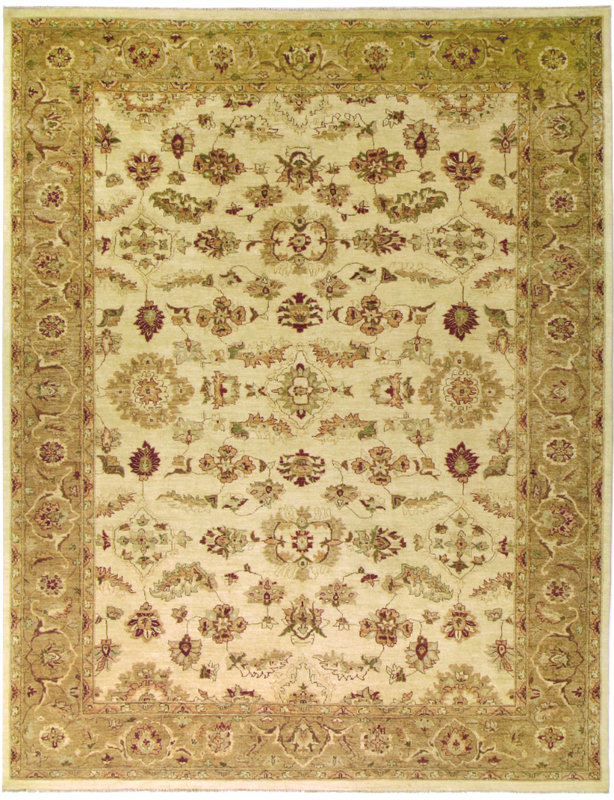 Available sizes (in feet): 4.6×7, 6×9, 8×10, 9×12, 10×14, 12×15, 12×18, 12×24. 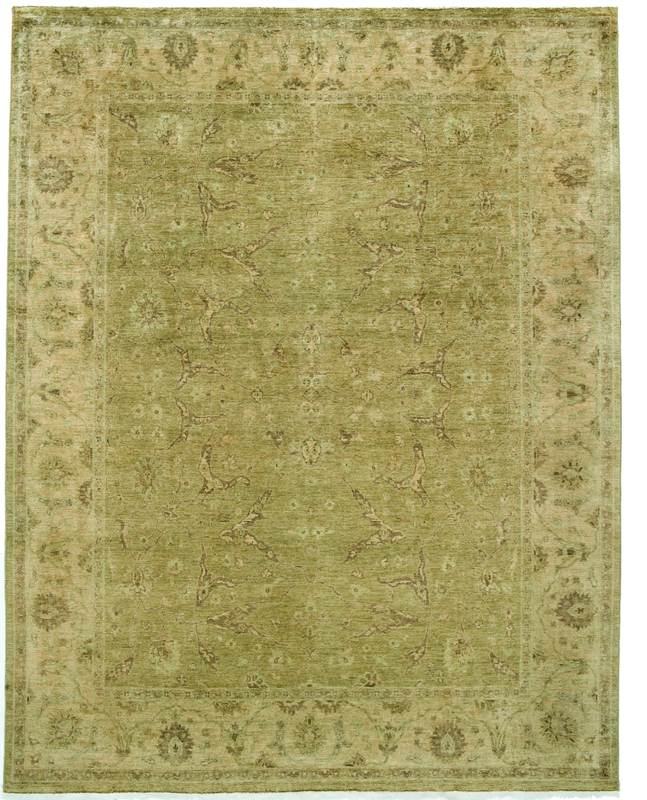 Some rugs available in larger sizes and/or Square. 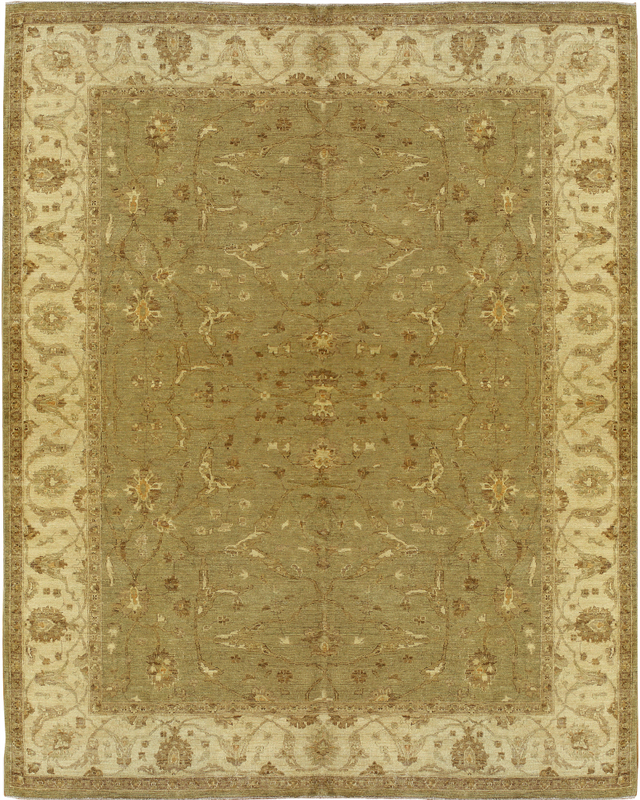 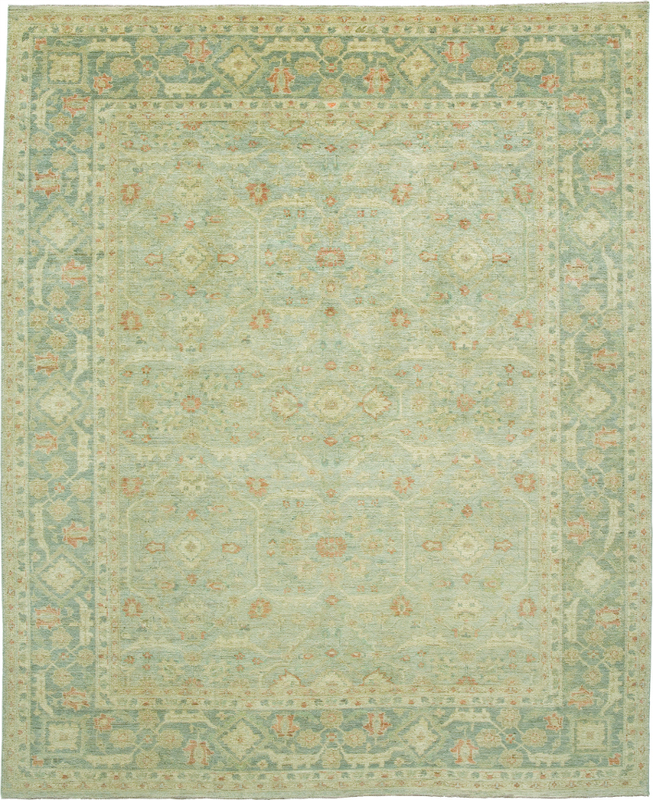 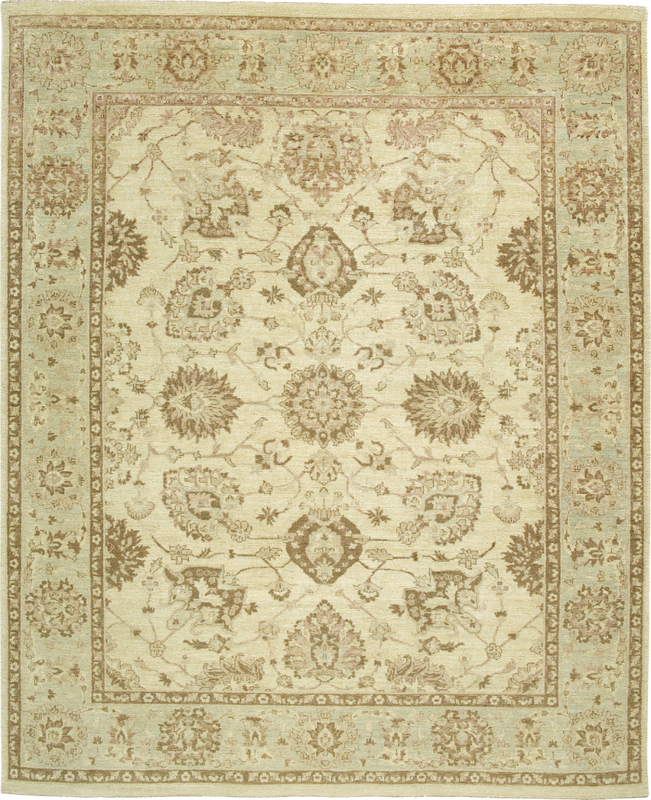 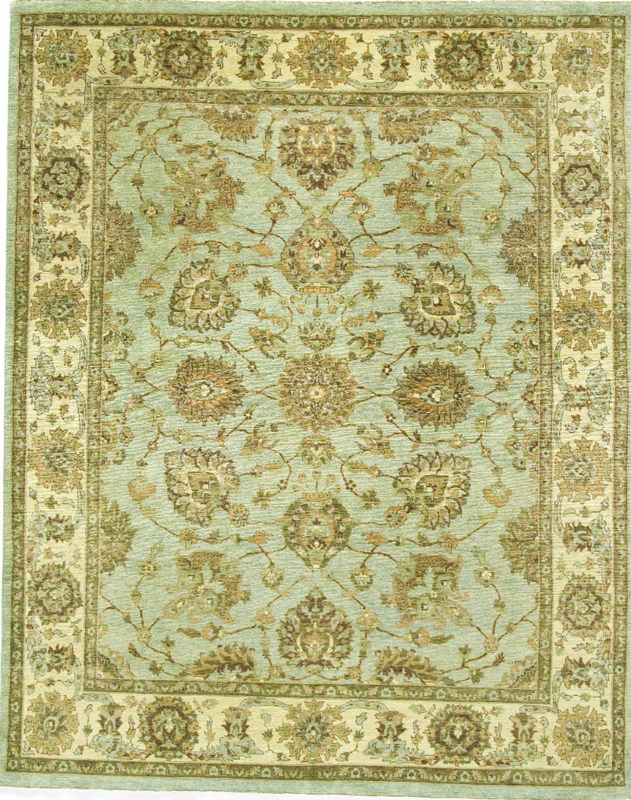 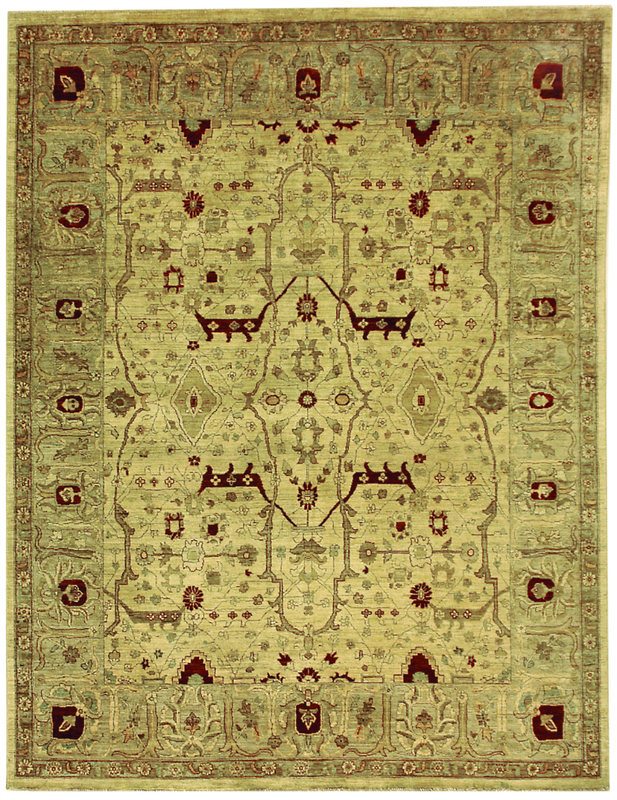 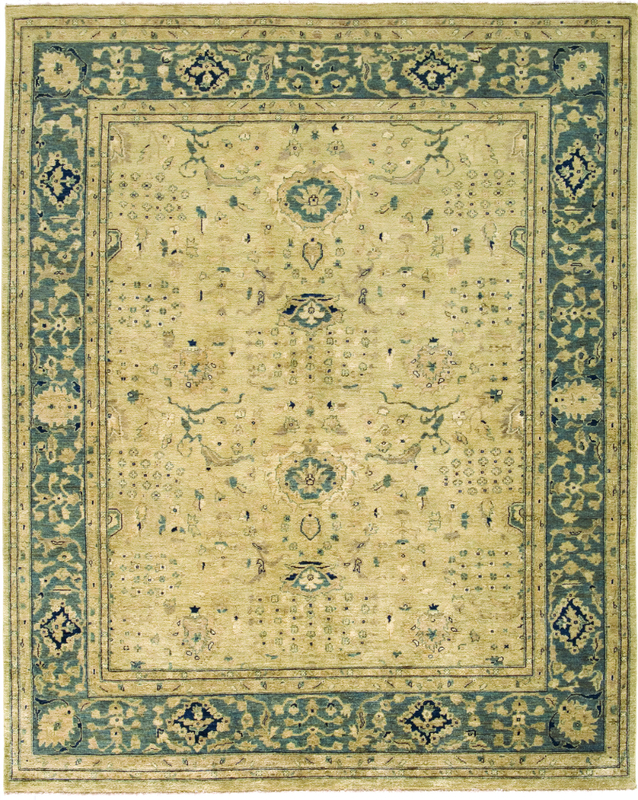 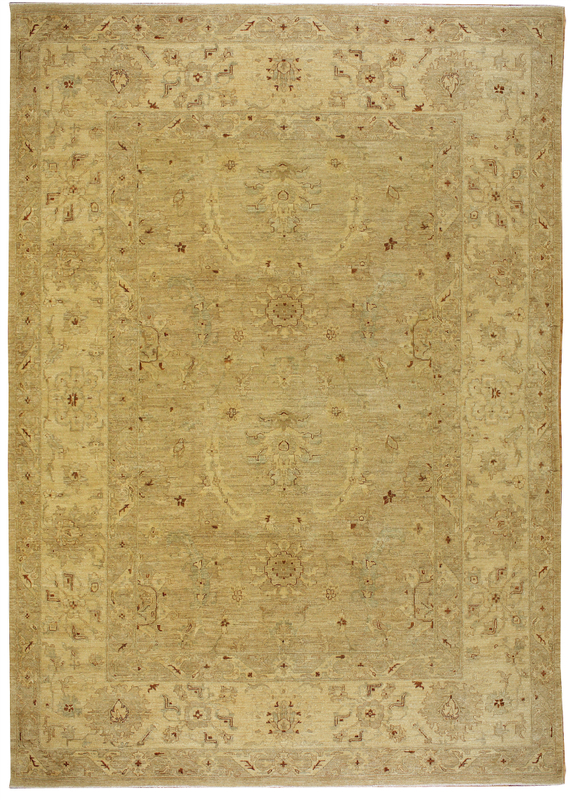 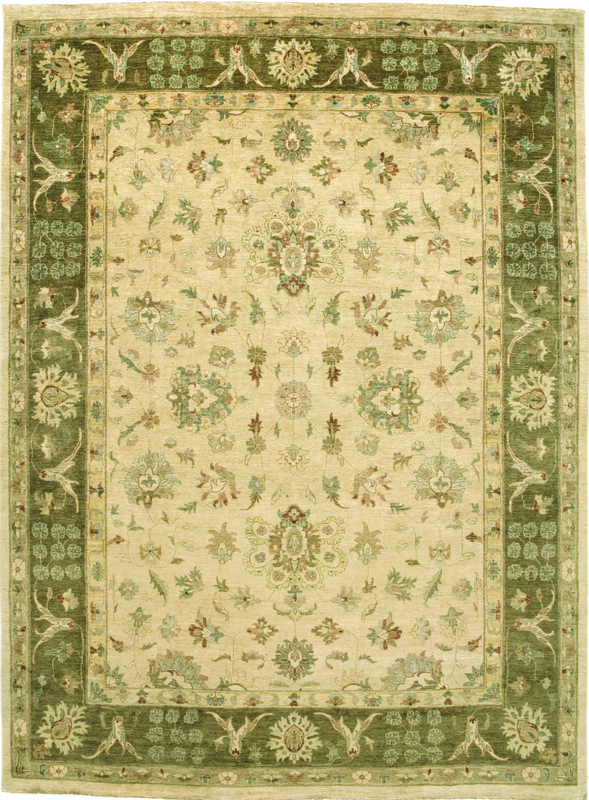 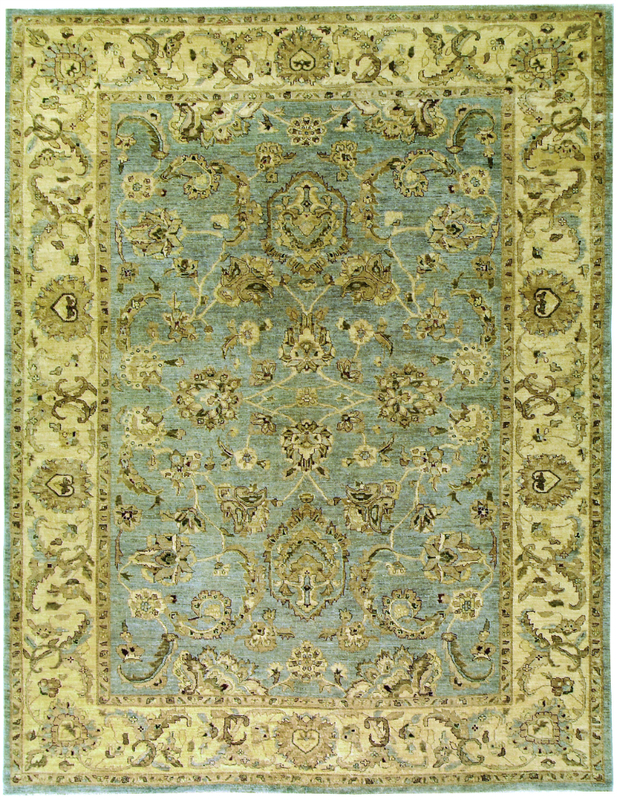 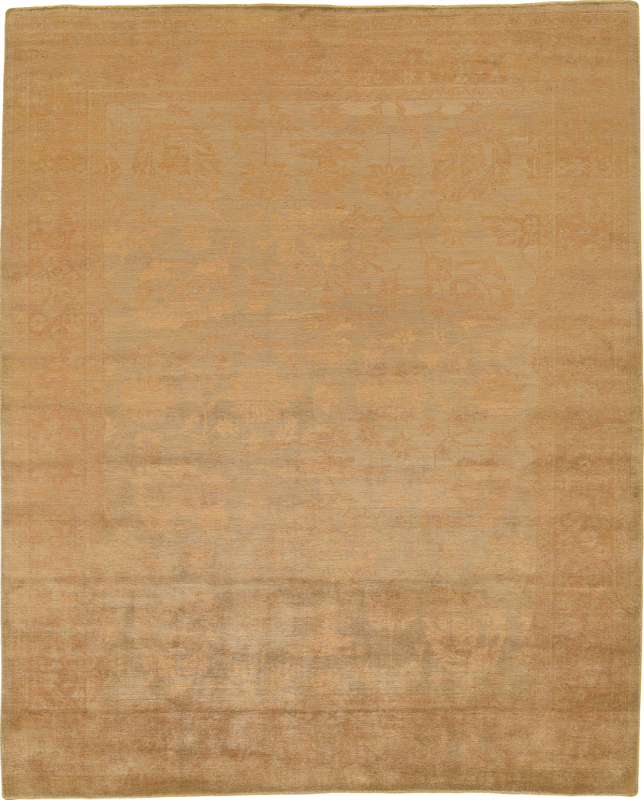 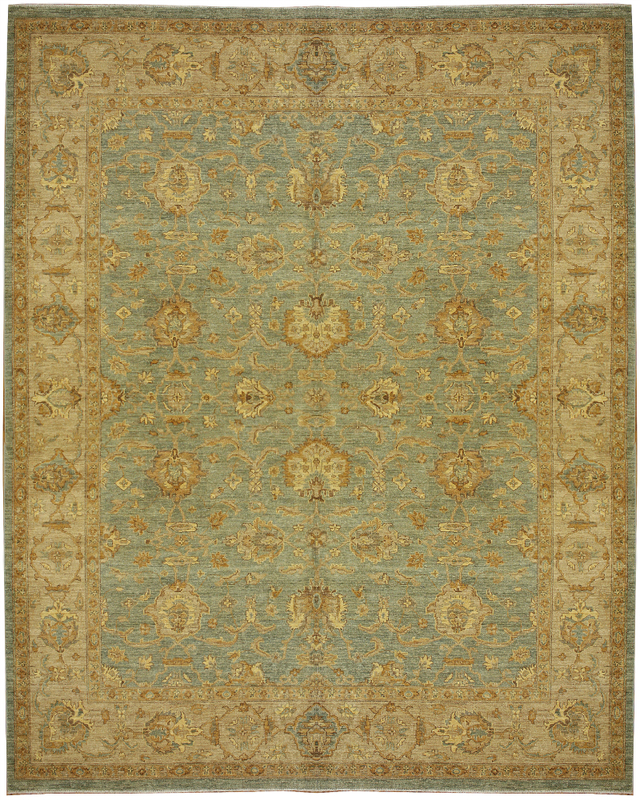 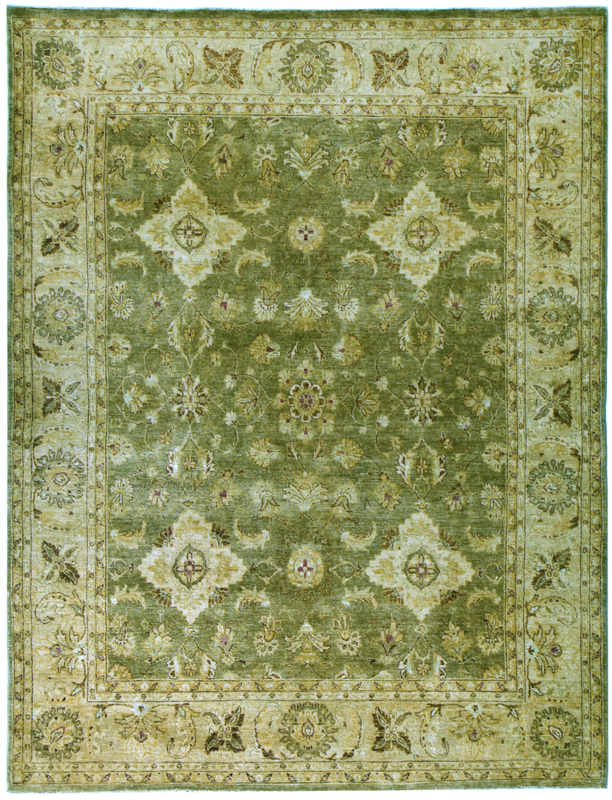 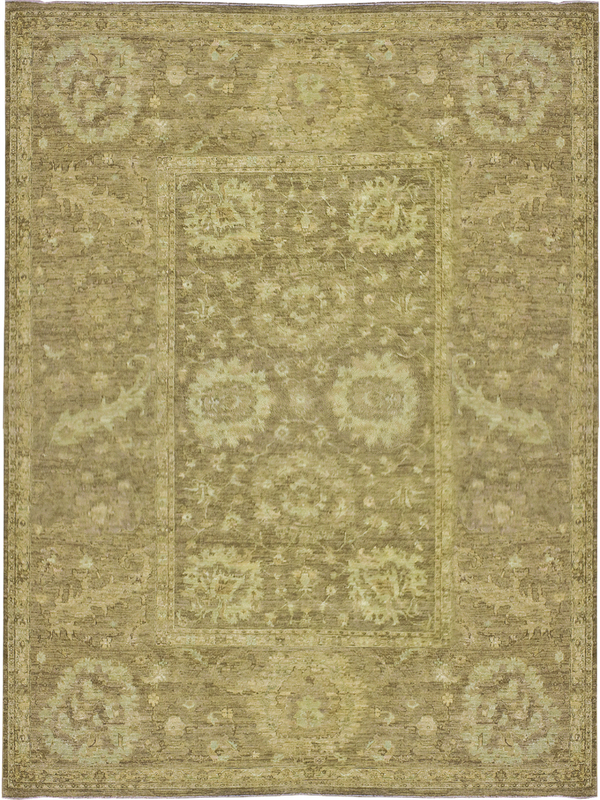 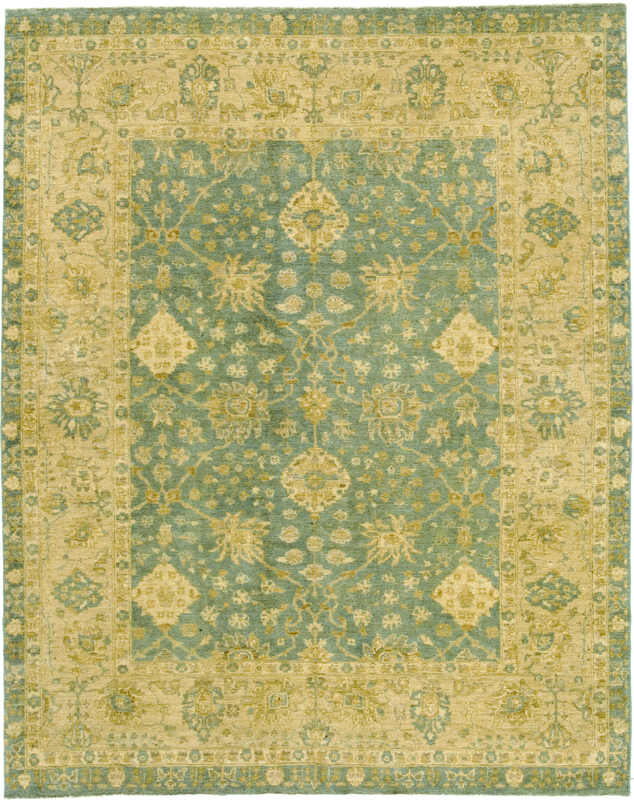 Click here to return to the Transitional rug gallery.